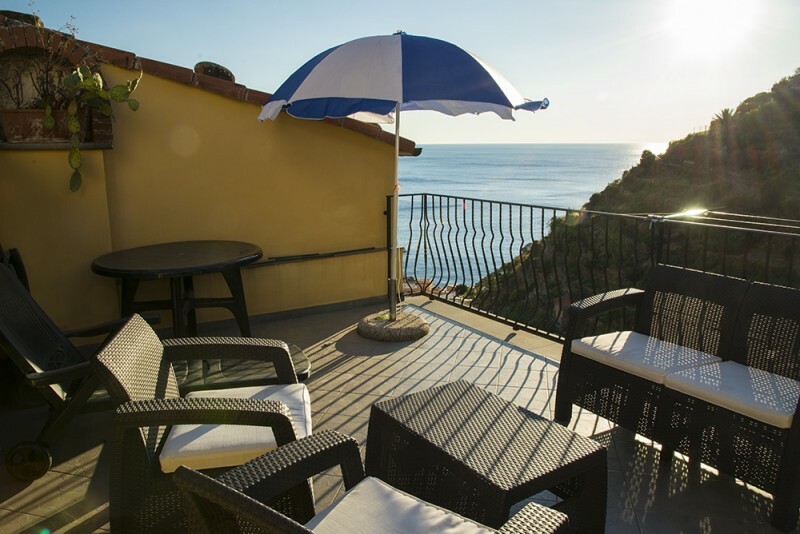 During the past few years the Cinque Terre got very busy, as it often happens to beautiful and popular places. First it was discovered and known only by a few lucky ones. Then more and more individual travellers were coming. And now, the big tour groups are arriving. 50 people by bus and huge groups from the cruise ships that stop in La Spezia. They rush through the Cinque Terre in a few hours. Just imagine hundreds of people trying to get on the trains and walking down the main streets of these tiny villages, where only a few hundred locals live. So the villages are suffering the consequences of unrestricted mass tourism. Something has to be done. The Cinque Terre cannot sustain the large crowds of tourists arriving. In the case of the Galapagos Islands or the Inca Trail authorities were smart and brave enough to limit the number of people arriving, thus protecting those fragile areas. In Italy, this is not happening. In Rome you can't get close to the Trevi Fountain because of the crowds, in Venice getting on a vaporetto is stressful. And now, the Cinque Terre is also suffocating. Locals are urging the National Park to control and limit the number of large tour groups arriving every day. They are asking for sustainable tourism that will not harm the villages and the beautiful nature surrounding them. Does it mean you should not travel to the Cinque Terre? No, I absolutely don't say that! The Cinque Terre is so beautiful, you just have to see it. But don't expect those sleepy, hidden villages any more. 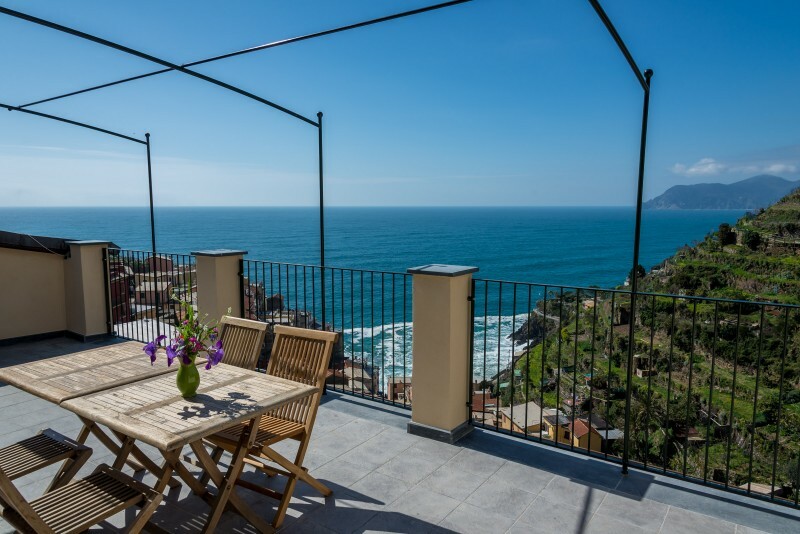 On this page I give you ideas on how to get away from the crowds, how to travel in a sustainable way, enjoy slow travel and off the beaten track experiences in the Cinque Terre. If possible, travel in March, April, October or November. All other months are very busy. Don't come for 1 day! You will rush, you will move with the crowds and you will probably hate it. Spend at least 2-3 nights here, but believe me, even one week is not enough to discover this amazing area. 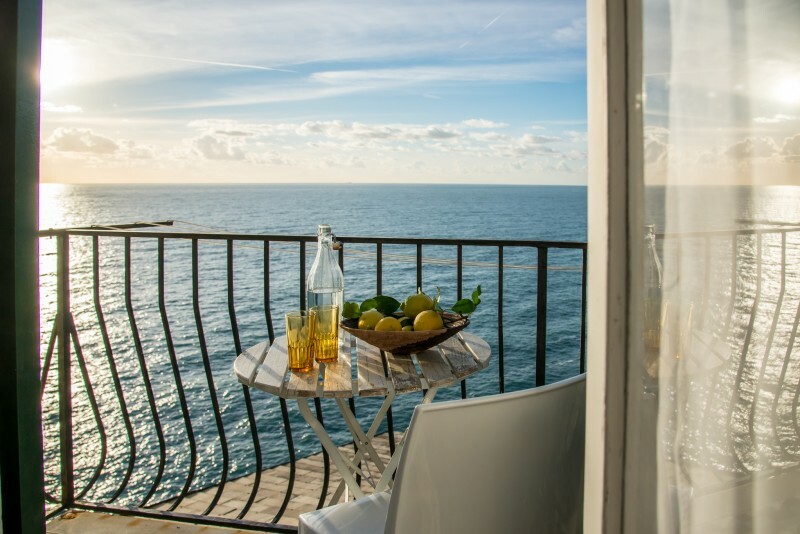 Stay in a private room or apartment in one of the villages. This way you will live here like a local and help local people make a living at the same time. OK, but what can you do during the day to avoid the chaos? There are many possibilities. Get away from the main streets and squares! Avoid the main street of the villages during the day. There are so many lovely, quiet streets around, don't be afraid to get lost a bit and find these hidden corners. On this website I write about all the villages and towns that are worth a visit in this area. 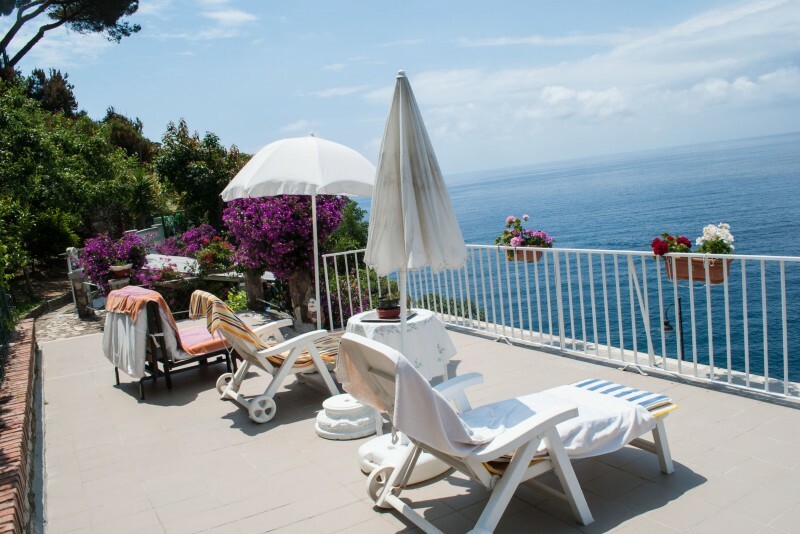 Go to Groppo, Volastra and San Bernardino, do a daytrip to Tellaro, Bonassola or Camogli. Liguria is full of little gems, and most places have not been reached by mass tourism. There are 100 km of hiking trails with breathtaking views. That's one of the best things you can do in the Cinque Terre and you will not meet too many people on the trails. The coastal blue path is quite busy of course, but most of the other trails are nice and quiet. And they are even free. People in tour groups don't have much time to go to the beach. And most people swim in Monterosso. Discover the other beaches in the area. Go to the little bay of Corniglia, if you are adventurous enough go to Guvano or the beach under the railway station of Corniglia. 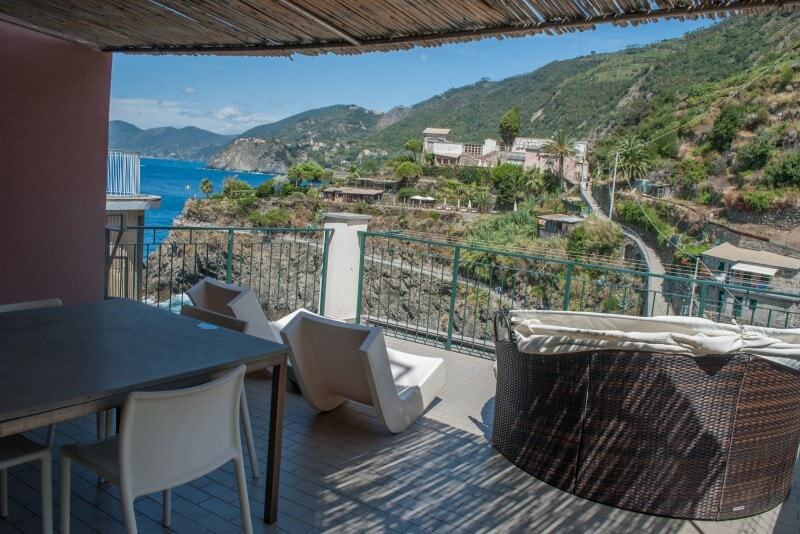 Check out the beach of Riomaggiore, or swim in Levanto, Bonassola, Deiva Marina or Moneglia. For the most amazing swimming experiences, take a boat tour or rent a private boat. Rent a bike in Levanto and try the coastal bike path between Levanto and Framura. If you prefer mountain biking check out this mountain bike tour. If you would love to join a group but would prefer a less difficult activity, the EBike tour is for you. Take a boat tour or go sailing! You'll be out on the water enjoying the best views of the villages, swimming in hidden places and have maximum 10 other people around you. I love Daniele's boat tours from Manarola, but the sailing trip is also very popular. If you want a really private experience, rent a boat for yourself. If you feel really energetic, choose kayaking instead of a boat tour. This will be a really sustainable way of experiencing the Cinque Terre coastline. You can rent kayaks or take a guided kayak tour. Try paragliding, it will be really quiet up there! And what a view! You'll be hanging on the rocks above the sea. What could be more exciting and relaxing at the same time? 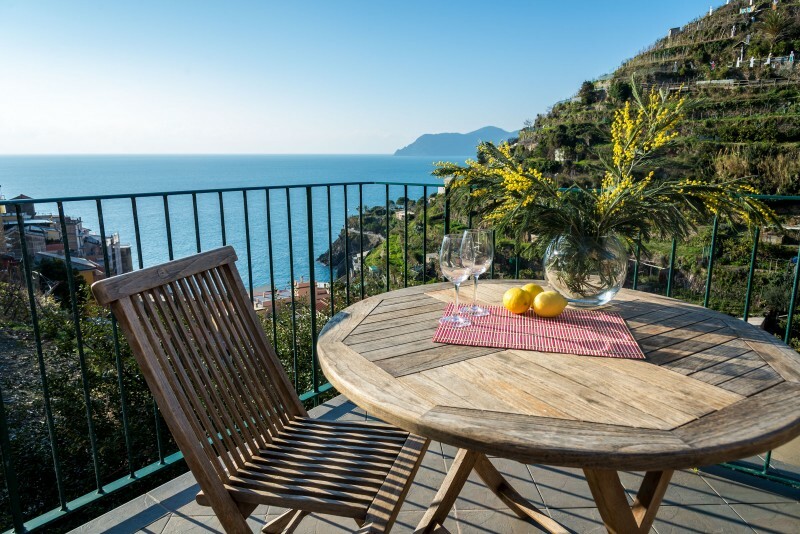 Book a local cooking lesson and enjoy ligurian gastronomy without the crowds. It will be just the winegrower and a few visitors in a breathtaking location. Join a local fisherman from Monterosso or Vernazza and spend a few relaxing hours in his boat out on the sea. Remember, if you do any of these tours, you will spend some time with a local person. It's a great way to find out all you want to know about local life, as you can ask questions of course. Also, most tours are environmentally friendly. Whatever you do, please travel in a responsible way. Try to learn some Italian, it will be appreciated. Eat in the small family run trattorias, buy hand made local products, shop at the local market. Don't throw away your rubbish. This should be obvious, but unfortunately if you look around, you'll see it's not. When you hike, you'll be walking through vineyards and gardens. Please do not eat the grapes and the fruits, someone works hard to grow them. Tap water is great here and fountains are all over the place. Just refill your bottle! Please help support the local community and protect the villages and nature around them. And of course, have fun!